Alleviates itching from mosquito bites, bee stings poison ivy etc. 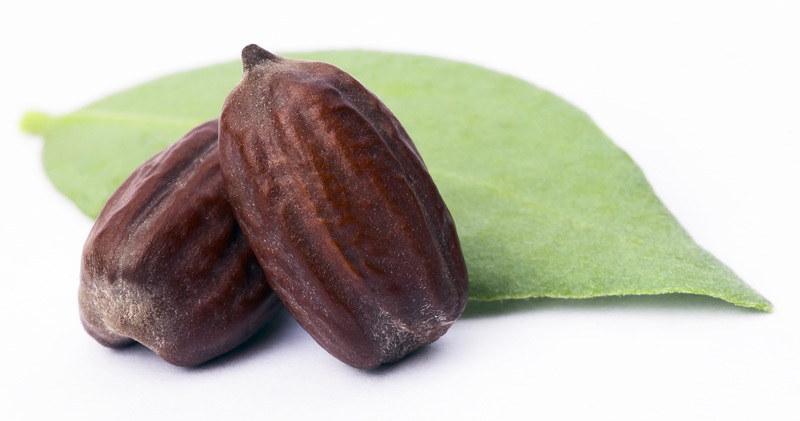 There are no chemicals, alcohol or any potentially harmful ingredients in our product. "Wicked’s Dragon Mist is the best! I use it for cuts, bug bites, sunburns, and piercing irritations but it’s been hugely successful for me as a toner on my skin! Clears up any breakouts I have!!!" "I can't stop telling people about this product. I use it every day after I wash my face. 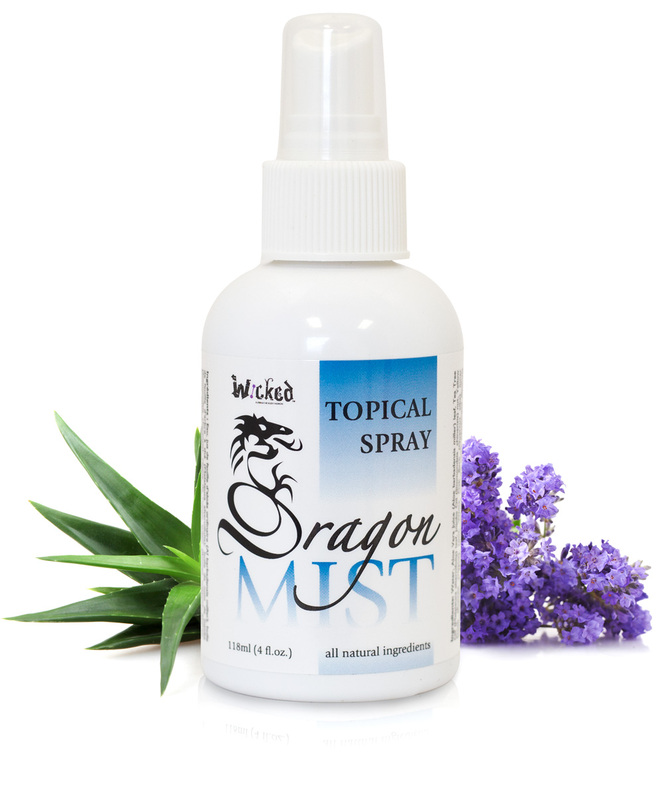 It has replaced me using a moisturizer because wicked dragon mist has such natural moisturizing properties. Also, with Saskatchewan's dry air, I couldn't be more impressed with my results. AND it controls breakouts!"